Seize the deal before it’s gone. 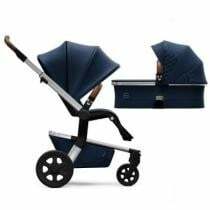 Check out 18% off Joolz 2018 Hub Stroller & Bassinet Bundle Parrot Blue at Modern Nursery now. Find more discounts and offers from Modern Nursery just at CouponAnnie in April 2019. Seize the deal before it’s gone. Check out Stokke Tripp Trapp Classic Collection High Chair Now $199 at BabyEarth now. Find more discounts and offers from BabyEarth just at CouponAnnie in April 2019. Seize the deal before it’s gone. 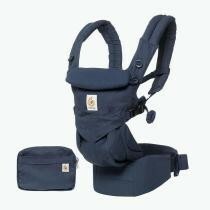 Check out Ergo Baby Omni 360 All-in-One Ergonomic Baby Carrier Now $179 at BabyEarth now. Find more discounts and offers from BabyEarth just at CouponAnnie in April 2019. Seize the deal before it’s gone. 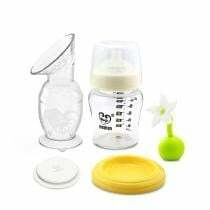 Check out HaaKaa New Mom Pemium Pack w/ BreastPump Now $52.95 at BabyEarth now. Find more discounts and offers from BabyEarth just at CouponAnnie in April 2019. Seize the deal before it’s gone. 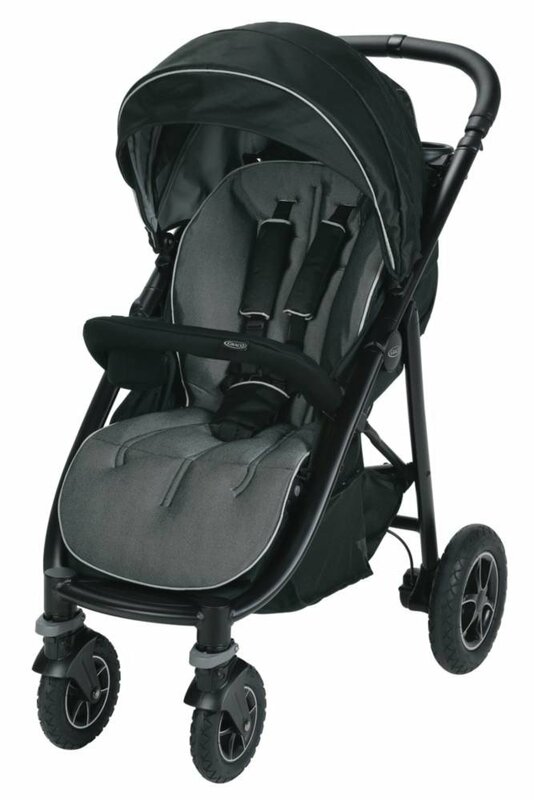 Check out Graco Arie4 Platinum Stroller $143.99, Modes3 Essential LX Stroller $102.39 & More + Free S/H at Graco now. 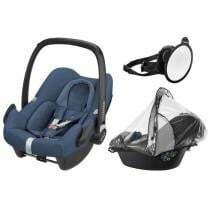 Find more discounts and offers from Graco just at CouponAnnie in April 2019. Seize the deal before it’s gone. 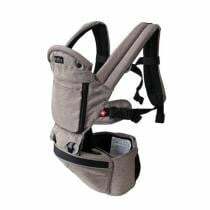 Check out 3% off Hipster Plus 3D Baby Carrier at MiaMily now. Find more discounts and offers from MiaMily just at CouponAnnie in April 2019. Seize the deal before it’s gone. 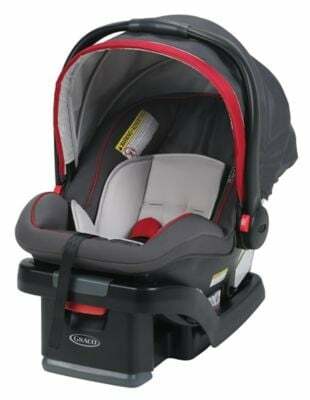 Check out Graco SnugRide SnugLock 35 Infant Car Seat $77 at Graco now. Find more discounts and offers from Graco just at CouponAnnie in April 2019. Want to save a ton of money? 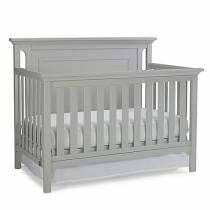 Check out Couponannie’s vast selection of Baby Gears deals 2019. 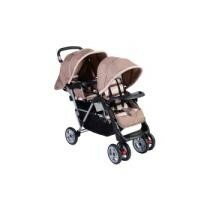 Find the best Baby Gears products for less. On this Baby Gears deals page, you can easily narrow your search and get the best deals by category, store, brand and price. There's a nice picture of each product and key discount information, including the original price, sale price and price drop percentage that tell you whether this deal is worthwhile. Check them out to spend less money. At Couponannie, we help you score the best Baby Gears bargains. 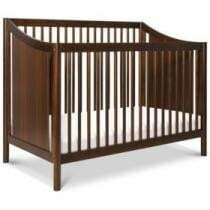 Spot deals on Bottles, Cups & Tableware, Bibs & Burp Cloths, Breastfeeding, Pacifiers, Nursing Pillows & Covers, Diapering, Diaper Bags, Disposable Diapers, Baby Toys, Baby Gear, Car Seats, Strollers & Travel Systems, High Chairs, Swings & Bouncers, Carriers & Slings, Walkers & Jumpers, Childproofing, Baby Gates, Monitors & Gadgets, Cribs, Crib Mattresses, Bedding, Dressers & Armoires, Changing Tables, Gliders & Rockers, Nursery Décor, Toddler Furniture, Activities & Toys, Baby Carriers, Bouncers & Jumpers, Gyms & Playmats, High Chairs & Boosters, Playards, Playstations & Walkers, Rockers, Strollers, Carriers, Slings & Backpacks, Baby Travel Accessories, Baby Swings, and many more. 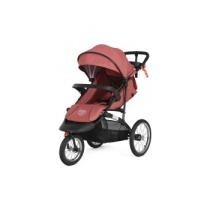 Remember to take advantage of Baby Gears coupon codes to save more than ever. What’s more, you can take advantage of our Baby Gears deals at more than a dozen stores, including Pottery Barn Kids, ShopDiaper.com, Cotton Babies, Nickelodeon Shop, Ergobaby, Build A Bear, Munchkin, Sheetworld, Schoola, Walmart, Babies R Us, MyGofer, Kmart, First Cry, BUILT, USA Baby, Land of Nod, buybuybaby, Chicco, Albee Baby, and many more. If you shop online, make sure you read the return and exchange policies on retailers' sites. And to make sure you're getting a good Baby Gears deal, search Couponannie for a coupon code or promo code that will let you save some extra bucks. But exclusions may apply sometimes, and discount applies to selected products or categories. Read them carefully, too. Search through our collection of Baby Gears deals 2019 to snag additional mark downs on tons of products. Shop all your favorite Baby Gears stores and brands by stocking up on basics or grabbing that special piece for an incredible price.